The TP160BDP is a unique speaker with extraordinary engineering. As a true home theatre surround speaker, they can be placed anywhere in the room and still provide brilliant ubiquitous sound because of a bipole/dipole design. 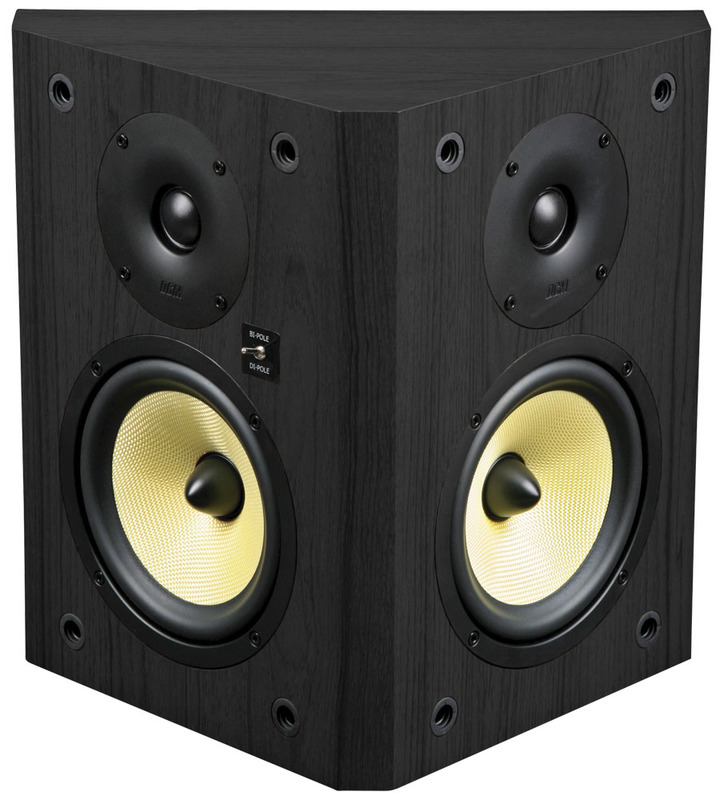 The TP160BDP is a unique speaker with extraordinary engineering. As a true home theatre surround speaker, they can be placed anywhere in the room and still provide brilliant ubiquitous sound because of a bipole/dipole design. 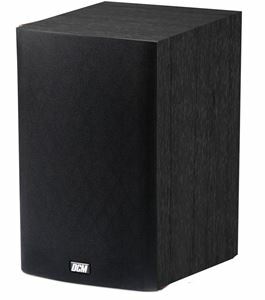 It is the perfect complement to any DCM home theatre because it allows the speaker's phasing to be set according to a room's specific acoustics and reflected sound. The TimePiece series offers versatility unmatched for the price without ever sacrificing performance. All TimePiece models feature One Voice technology so they can be used in conjunction with the TimeFrame Evolution or TimeDomain lines and still blend in sonic character and voicing. Cabinets are bi-ampable and include an on-wall bipole/dipole surround. Architectural models offer level adjustments, pivoting tweeters, and include 8", 6.5", and 5.25" in-wall and in-ceilings. All TimePiece models utilize quality materials including Kevlar woofer cones and Teteron dome tweeters for reliability and accurate reproduction.